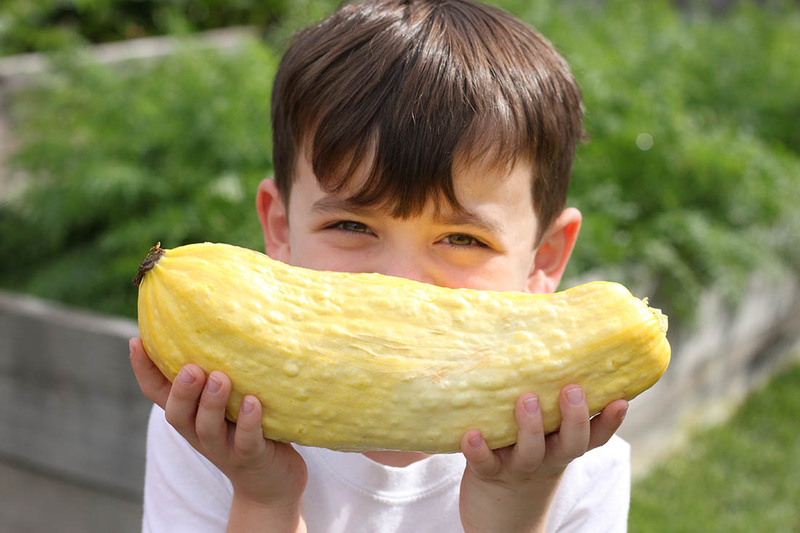 Ready to Grow Garden is proud to be the oldest garden-based education company working with schools in NW Houston for over 17 years. During the 2018-2019 school year, we are partnering with twenty-five schools teaching our Garden Day curriculum to students Prek - 5th grade as well as offering professional design, installation, and garden management services for these unique outdoor classrooms. We do it all from start to finish! We prepare the garden site, construct the garden beds, move in a high quality soil and compost, and finalize preparation of the beds for planting. 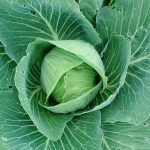 We plant a selection of vegetables based on the current season either by seed or by seedling depending on the crop, then provide you with simple instructions for watering, fertilization, and harvest. We love teaching students in the garden! We have a team of wonderful garden teachers eager to lead your students in fun, educational experiences in a garden classroom. 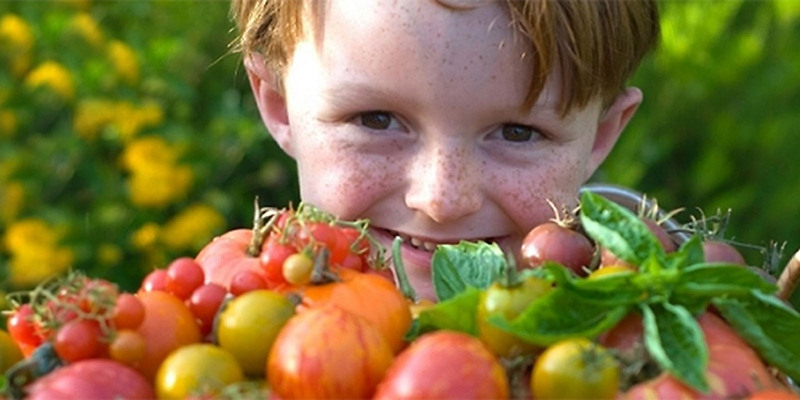 When students experience the joy of caring for their own plant… sowing seeds, watering, weeding, harvesting and tasting, they will better understand what it takes for that plant to survive. 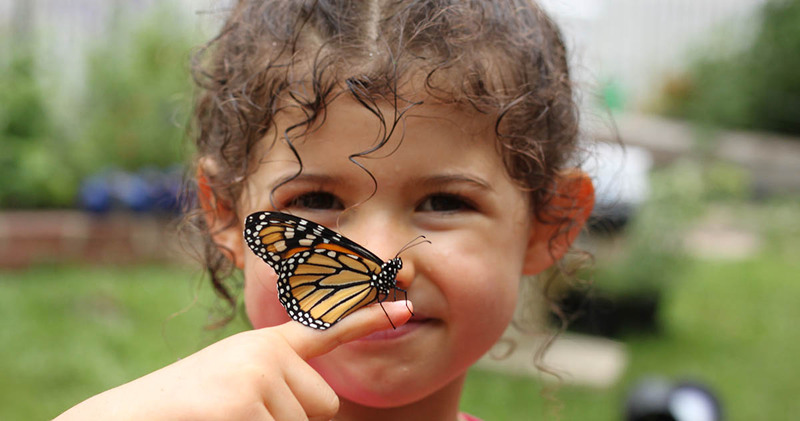 Along the way, they’ll make exciting connections as they discover that plants and animals interact and depend on each other. When we get students in the habit of recording the date, season, weather, temperature other key observations in their garden journals, patterns will begin to emerge. 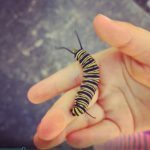 Our program offers a unique garden based science curriculum for every grade level focusing on educationally appropriate, fun activities that inspire students to thrive in an outdoor classroom. 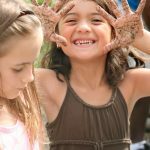 Our philosophy is that a school garden should be a fun, interactive learning center, not just pretty landscaping. 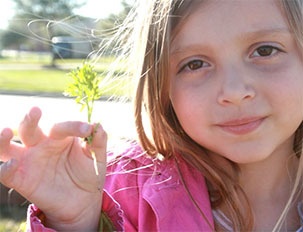 In the garden students are encouraged to actively investigate, discover, question, predict, and think outside the box.